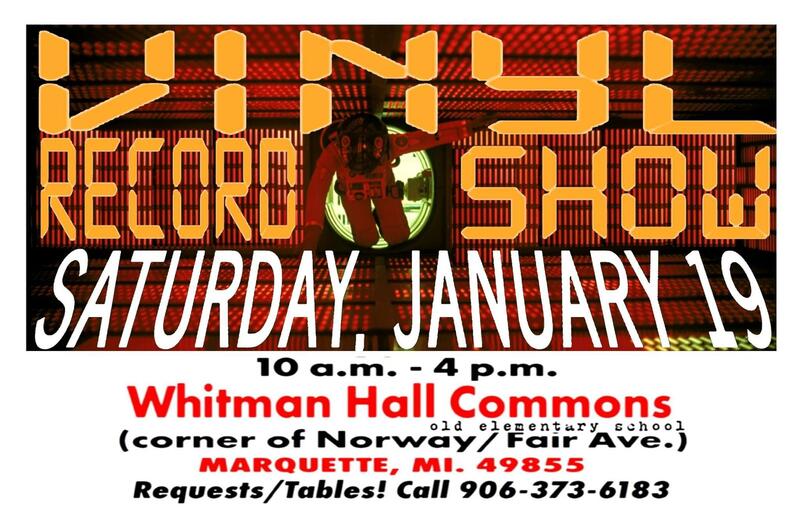 The record show takes place in Whitman Hall Commons from 10am - 4pm on Sat. January 19th. Visit the Facebook event page for more information. Interview: Marquette Rockestra "Sounds of the 60s"
The Marquette Rockestra is presenting "Sounds of the 60s" a benefit for the Marquette Area Public Schools music program. Hans Ahlstrom spoke with Dan Truckey and Jon Teichman about the benefit event.